An axe throwing trend is sweeping the nation, and St. Louis is officially immersed.  Amp Up Action Park in West County is the latest location to offer axe throwing in the St. Louis metro area. The arena opened Dec. 20. The general admission price for 1 hour of axe throwing is $21 per person. The minimum age is 14. You get briefed on safety rules, throwing tips and supervision by an axe-pert. The most popular throwing positions are one handed and double overhead. Once you get the hang of sticking the axe to the target, your axe-pert also can suggest games you can play in groups of one to five people. Interactive entertainment is particularly popular among groups from corporate teams to bachelor parties and birthdays. Team events happen to be in Amp Up’s wheelhouse. In addition to axes, the locally owned, one-of-a-kind business offers high-speed go karting, virtual reality, laser tag, high-ropes ninja obstacles, human hamster balls, arcade games, bocce ball and lots of food and drink options. 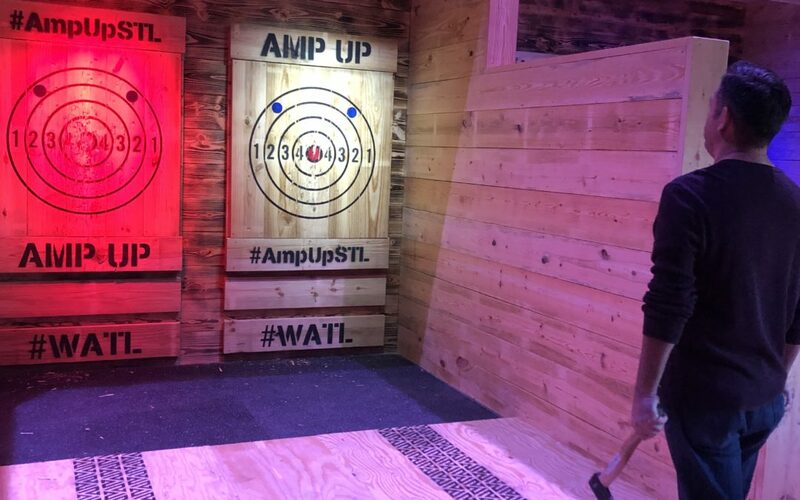 Amp Up’s axe throwing arena, targets and axes conform to the World Axe Throwing League requirements. For more information on WATL visit www.worldaxethrowingleague.com. You can learn more at ampupactionpark.com/axe-throwing or call 314-439-8008. If you’re interesting in interviewing for a position as axe-pert, please apply online at ampupactionpark.com/about/jobs/.